It’s that time of year when we all begin to clean out our stables and yards in time for Autumn. 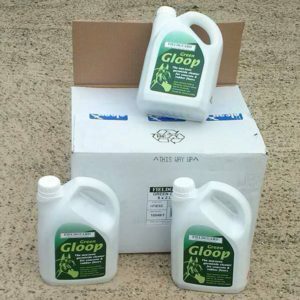 At Fieldguard we have two top products to help ease the workload. The first product, our Gripper Mat Mover Tool, literally does help ease the workload by making the arduous task of moving mats much easier and much quicker. We recommend using two Gripper Mat Movers when moving heavy items in order to get maximum benefit whatever your size. 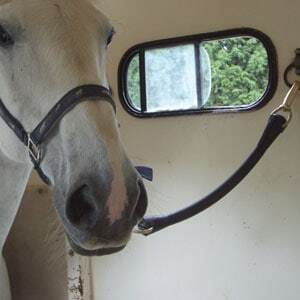 The Gripper, recently featured in Horse and Rider, is a single hand positive grip, positive release handle that is ideal for moving flat, heavy objects, such as rubber mats, carpets, sacks, heavy bags, tarpaulins and covers where a finger grip is usually the norm. 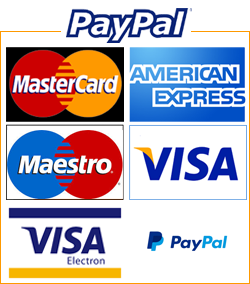 Because The Gripper allows full hand grip rather than finger grip, it is an invaluable tool to enable even the slightest person to manoeuvre heavy, often wet and smelly, mats with relative ease. 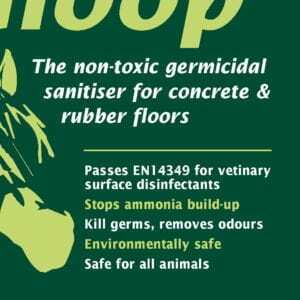 It is an invaluable tool when cleaning messy stables, for it makes single handed manoeuvring of the mats possible. No more strained backs or painfully tired hands as you struggle to keep a grip when moving them on your own. 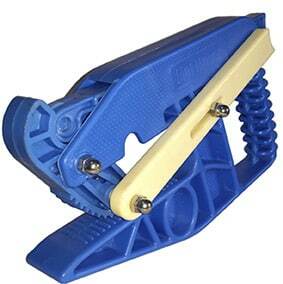 The Gripper has a pull strain of 200kgs, so is capable of moving the heaviest of mats and carpets. Thank you for my fantastic Gripper Mat Moving tool. Brilliant! It enabled my friend and I to do six heavy mats pulled out washed both sides, floor hosed, mats dried in some unexpected sunshine and replaced in just under 1.1/2 hours! My Irish cob is a mucky lad and I dread the winter clean out. Not anymore, I’m thinking of doing twice a year now thanks to the Gripper!! The efficiency of the prompt dispatch and delivery were much appreciated.